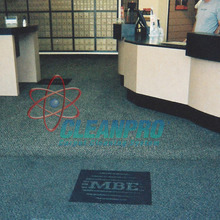 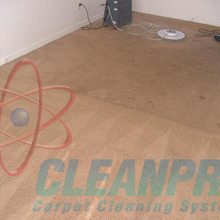 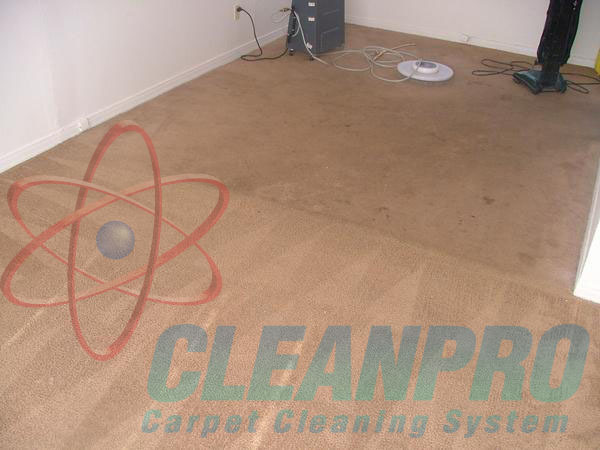 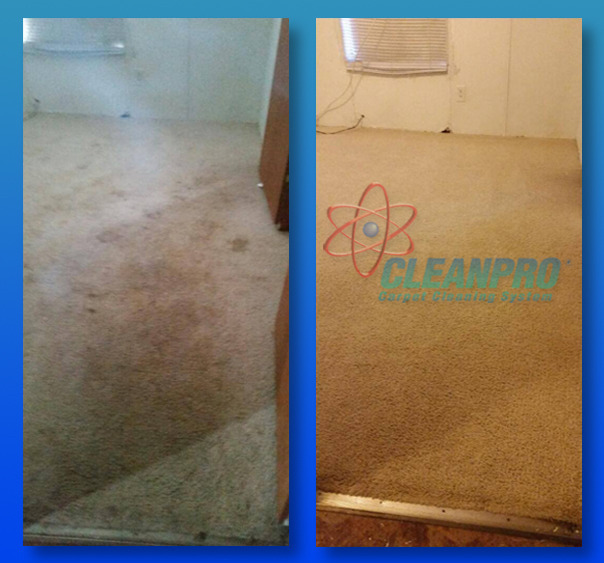 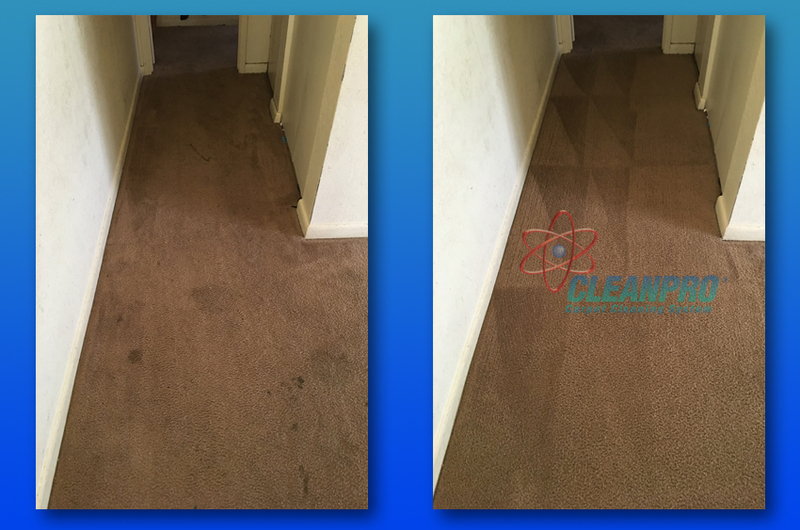 The CLEANPRO® Carpet Cleaning System is such an amazing system that we'd like to show you some of our everyday before and after photos from actual CLEANPRO jobs. 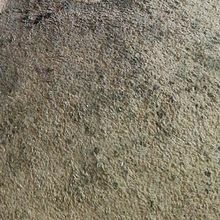 Everyday, pictures are fabricated and manipulated through computer technology. 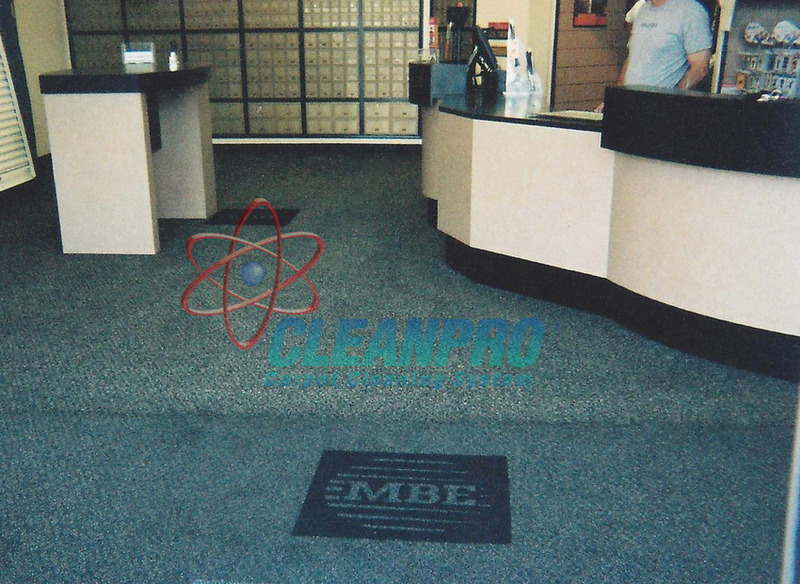 With CLEANPRO, it's a matter of morals and ethics. 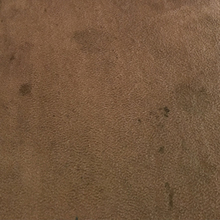 There have been absolutely NO alterations to these pictures other than cropping them for proper size. 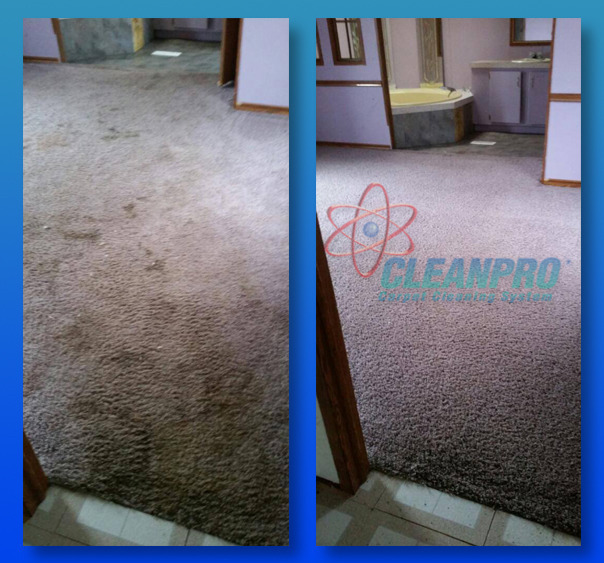 Just another amazing job from Cleanpro. 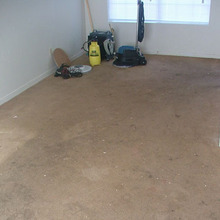 The owner was going to replace this carpet just prior to us cleaning it! 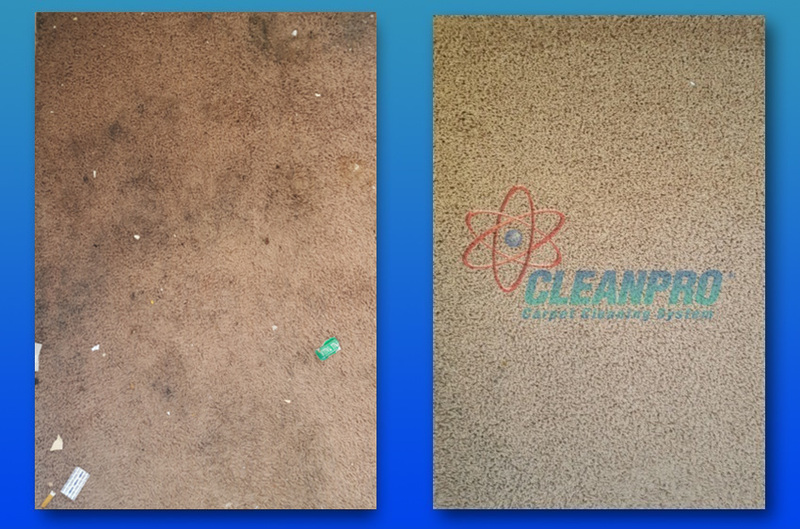 The excellent results from the Cleanpro System! 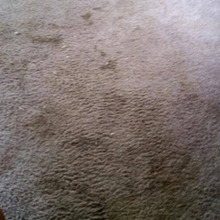 Believe it or not, this is the very same carpet. 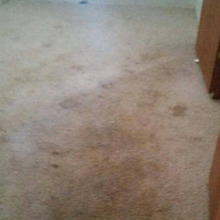 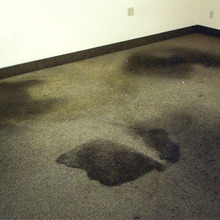 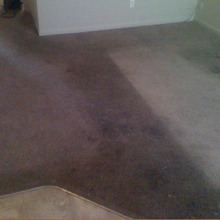 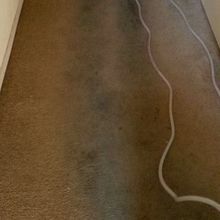 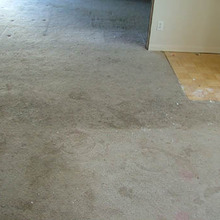 We clean carpets 10 times dirtier than this on a regular basis with the same results! 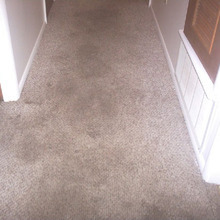 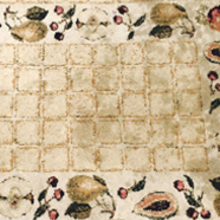 This is a true Berber style carpet that cleaned very easily with no stretching or shrinkage. 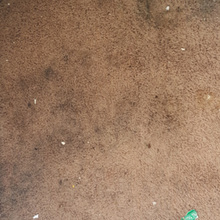 This was taken halfway through the cleaning of the carpet above. 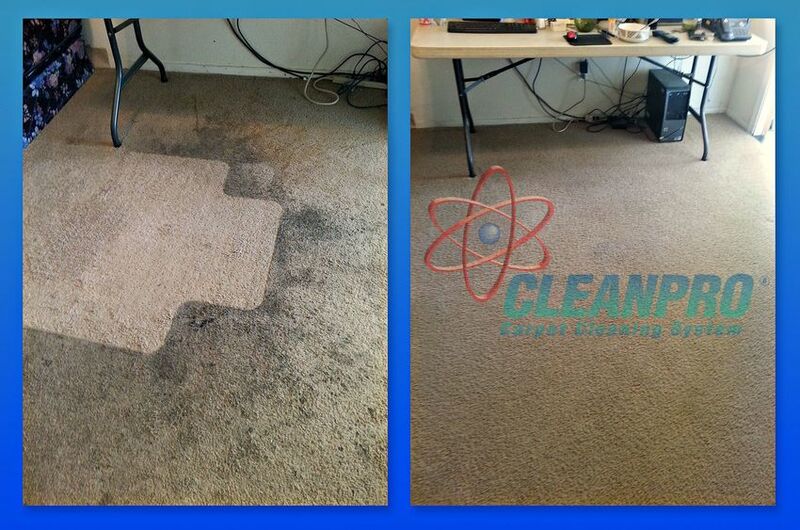 Just another example of our everyday cleaning jobs. 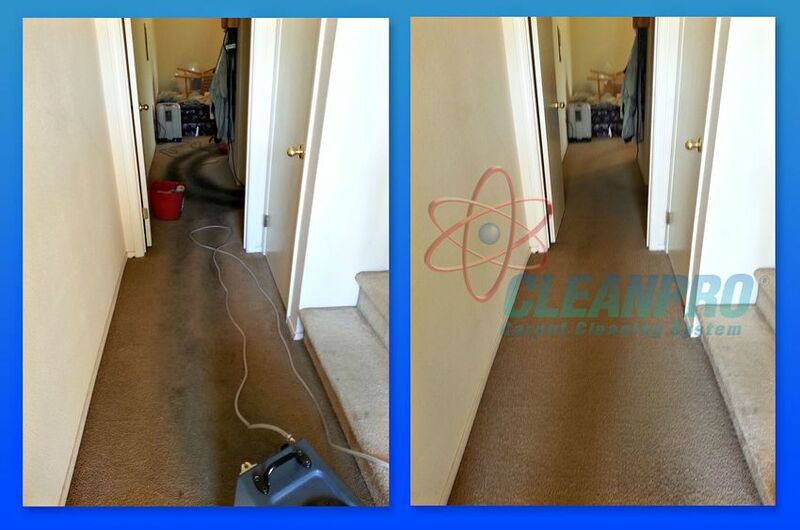 Yet another example of our everyday cleaning jobs.